Art Paper is an essential part of many art projects. 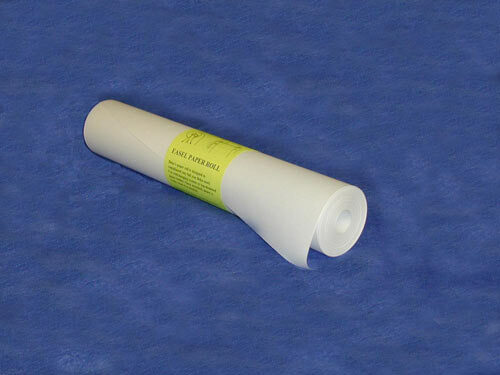 We offer 60 pound white vellum offset paper, which is used by many commercial printers. 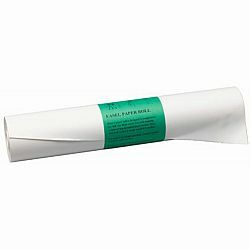 This high quality paper is suitable for a wide variety of uses. 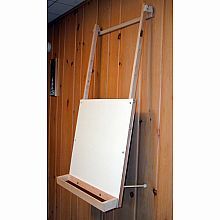 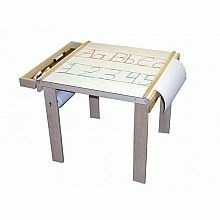 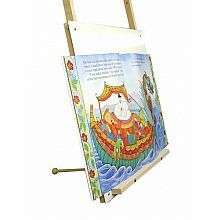 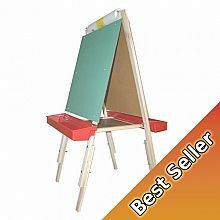 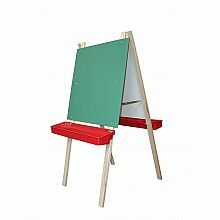 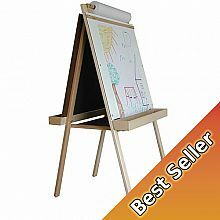 It is a perfect accessory to our Easels, Art Tables, Table-top Paper Holders, and much more. *Please note the shipping and handling charge is the same for 1 or 2 paper rolls. 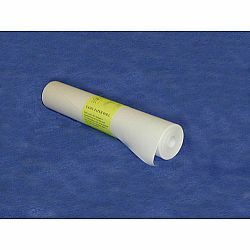 * Sized specially for Beka Easels, our Paper Roll is 16-1/2" wide X approximately 100' long.